False. 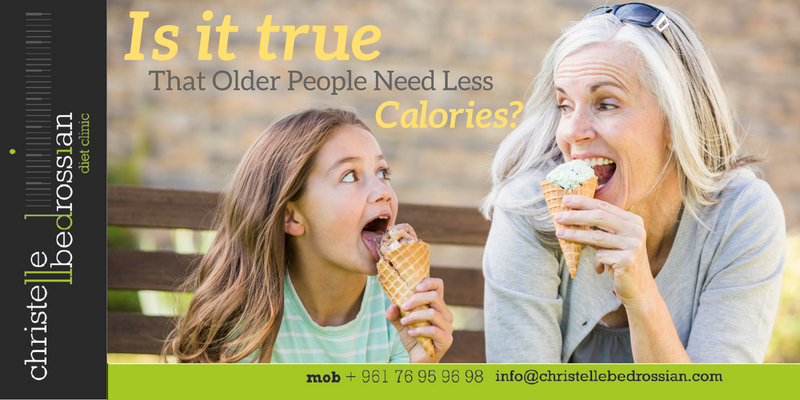 As older people often think they need less food than younger ones, yet recommendations for certain number of nutrients are greater for older people, such as protein, calcium, vitamin D, folate, water and vitamin B12. (Next Entry) Ask Your Child To Make A List Of His Favorite Foods!